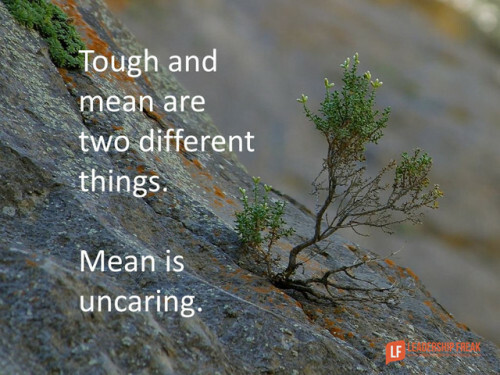 Inexperienced leaders might believe that tough is being hardhearted that you have to say, No, with aggression. Perhaps fear makes us choose a rough exterior. Say, No, for helpful reasons. Keep that in mind.